2. 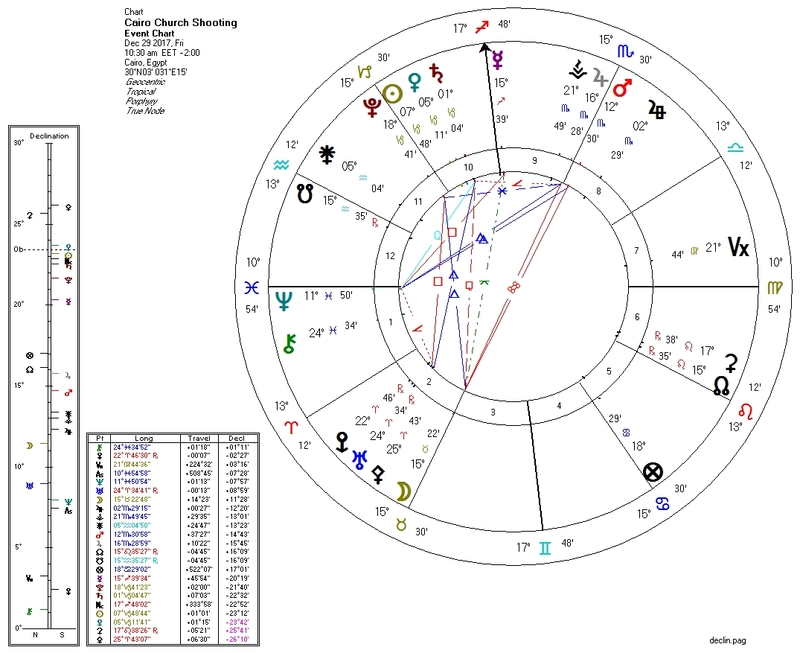 Second House ruler Mars trine Neptune. 3. Pluto conjunct Venus (bridged by Moon trine). 5. Sun conjunct Pluto (bridged by Moon trine).